Stewart Family Farm Outdoor Wedding and Event Center is a full-service outdoor wedding venue located in Harrisburg, Oregon. This family-owned farm continues a legacy of hospitality since the 1920s. 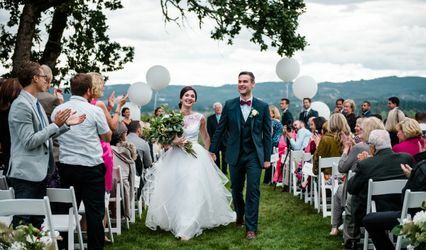 Stewart Family Farm Outdoor Wedding and Event Center’s attentive team provides couples with beautiful weddings in the countryside with their all-inclusive packages. 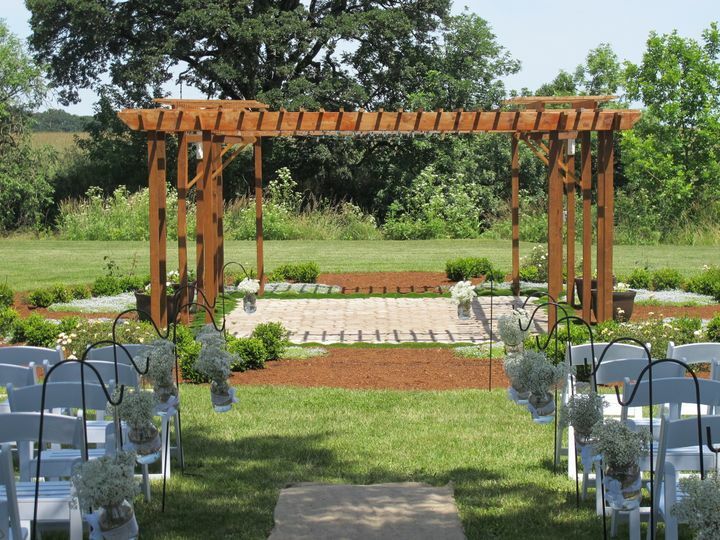 This venue features hazelnut orchards, large oak trees, and a serene and peaceful environment that comes complete with a picturesque stream, scenic views, and more. This location provides both indoor and outdoor options. Their spaces can hold a maximum capacity of 400 wedding guests. They offer eight different options that can accommodate a variety of layouts. 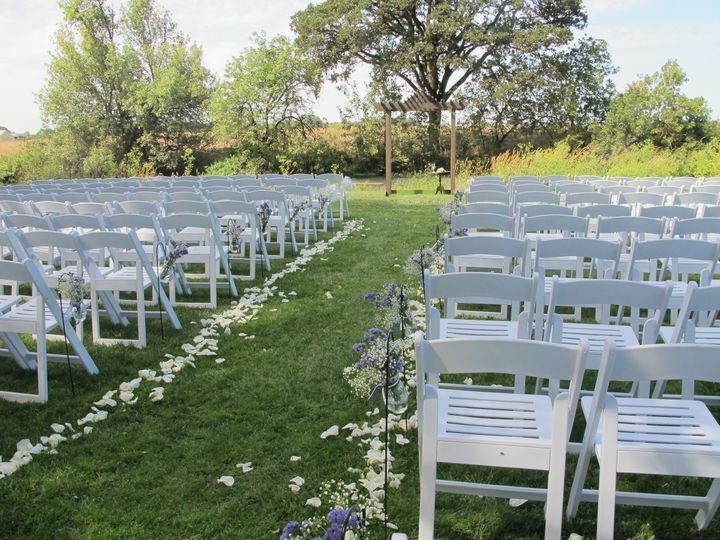 Whether you want an intimate ceremony by the garden or a lavish reception, their team of coordinators can assist with a couple’s overall vision. They also provide couples and their parties with get-ready rooms for ultimate relaxation. 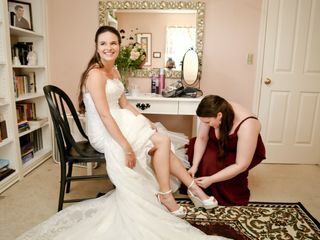 Their dressing rooms are located in their Victorian farmhouse and can occupy hairstylists, makeup artists, and photographers comfortably. The Groom’s cabin comes complete with air-conditioning. 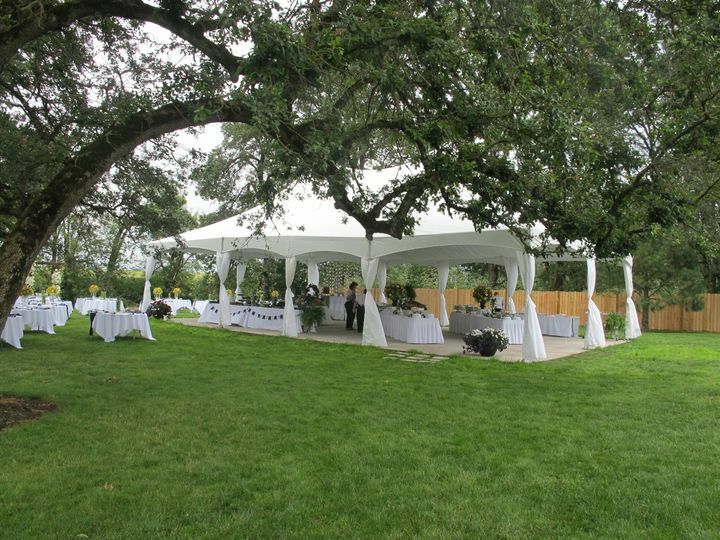 The venue's all-inclusive package includes a large party tent, chandeliers, a dance floor, tables, chairs, linens, and more. They have two packages that cater to both small and large parties. These services also include garbage and recycling services, vendor recommendations, cottage restrooms, treehouse and swings, parking attendant and more. 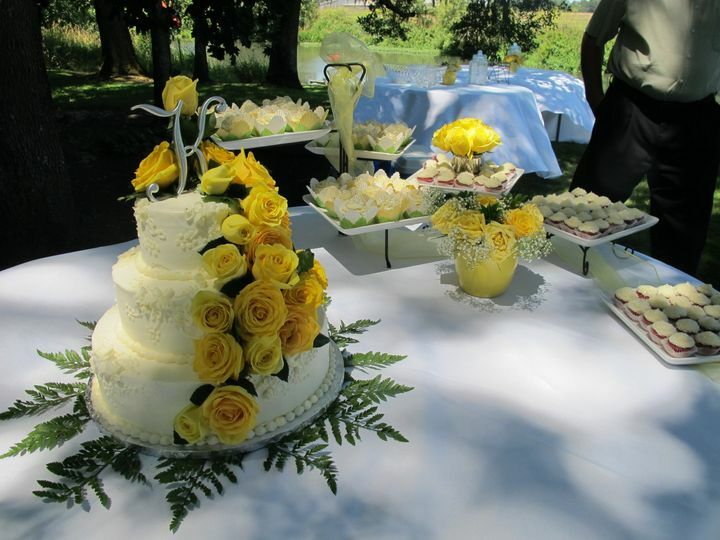 Their on-site coordinator provides a consultation, a rehearsal, and all day wedding assistance. Setup and cleanup can be added to ensure a stress-free experience. 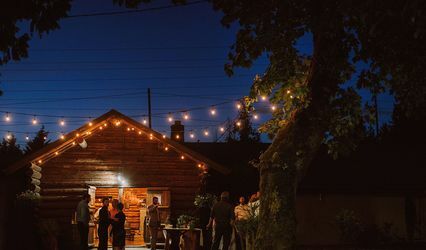 Rentals include a variety of decor and props, such as whiskey barrels, lanterns, old ladders, and more. Working with Dana and her family was a great experience in every way - they were extremely accommodating for our needs and timeline and quickly won our trust with their attention to detail, their warmth, and the overall excellence of their services. Thank you so much for hosting our wedding. Thank you so much, Ben, for your very kind words! I'm so happy it worked out for you to have the date you wanted, even at short notice. We were honored to serve you, and wish all the best for you and Sarah! Best day of my life and I wouldn't change anything about it! 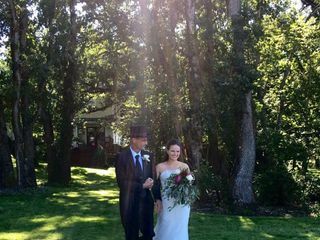 The Stewart family farm was the perfect venue from the start to finish everyone from staff was soo helpful with all needs. Thanks soo much! 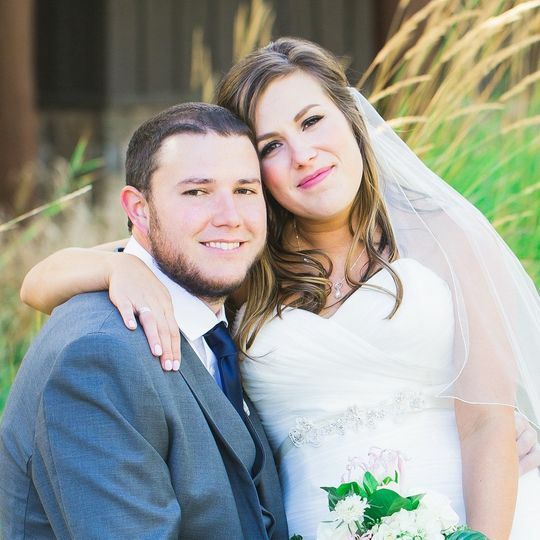 We're so happy to hear that you had a great wedding day! Thank you for your gracious words... very encouraging! The venue is absolutely gorgeous and very well maintained and the owner is the sweetest lady and was so easy going and great working with! Not one bad thing to say about this venue! We were very happy with everything! You're so sweet, Katelyn, thank you! 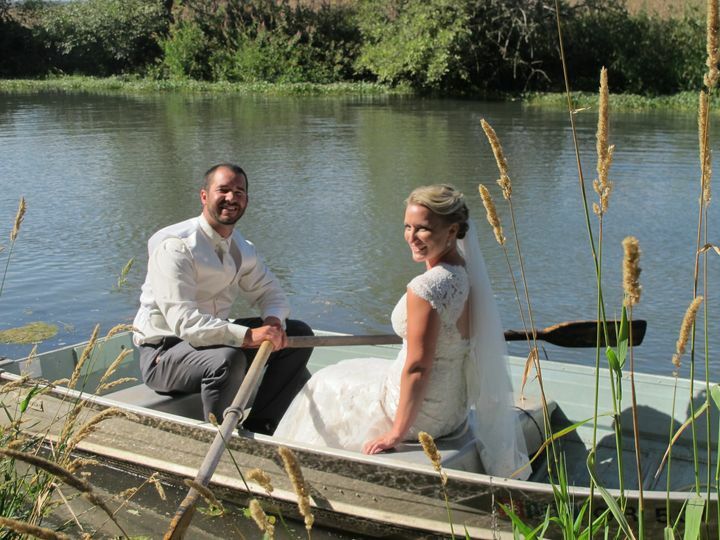 We really enjoyed hosting your wedding! 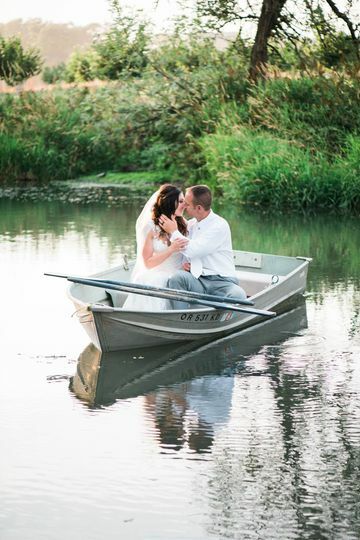 With its serene, down-home feel and well kept landscape, including a hazelnut orchard and pond with a rowboat for gorgeous sunset couple shots, Stewart Family Farm is one of my absolute favorite country venues. 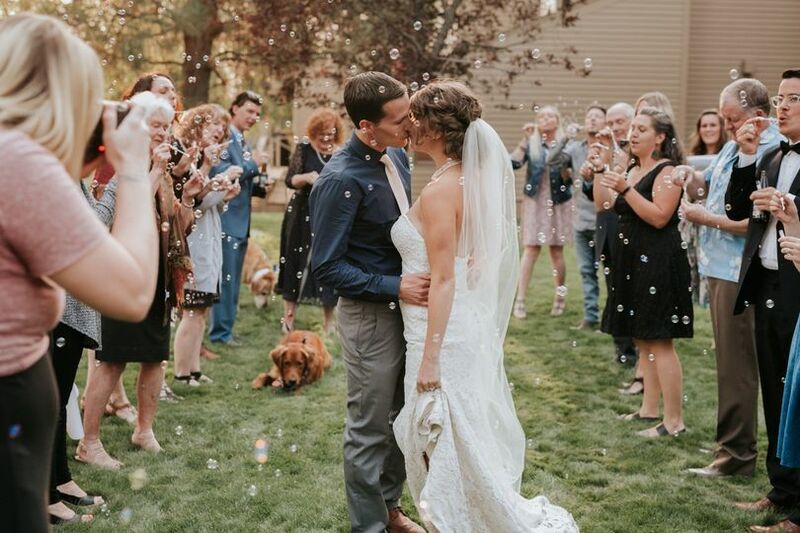 A tented reception area or dance floor, spacious lawn for ceremony and/or reception, trees, decor items included in your package, and a lovely upstairs dressing room in their vintage farmhouse make for a beautiful wedding or event location. The owners are gracious, accommodating and friendly, not to mention professional. 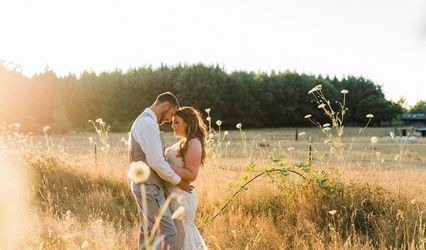 I always feel welcome here and recommend to all our brides! 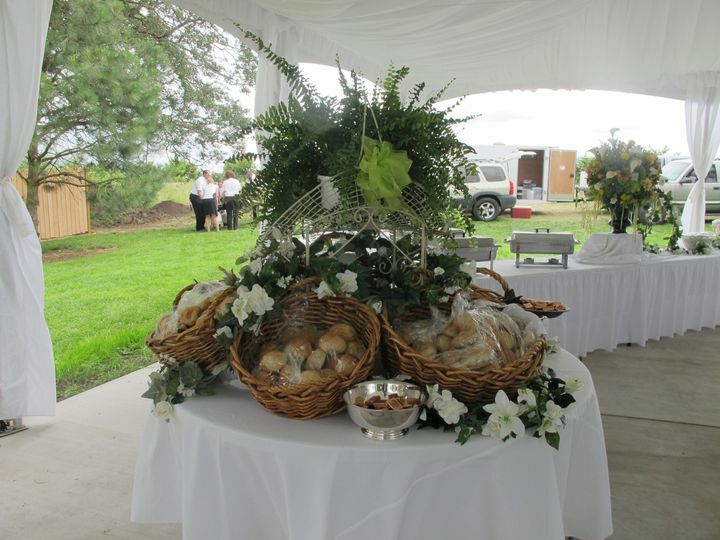 Stewart Family Farm is an incredibly beautiful venue with fantastic accommodations and wonderful owners. The venue is all-inclusive which is so nice as a planner - they have pretty much everything you need right there on site. 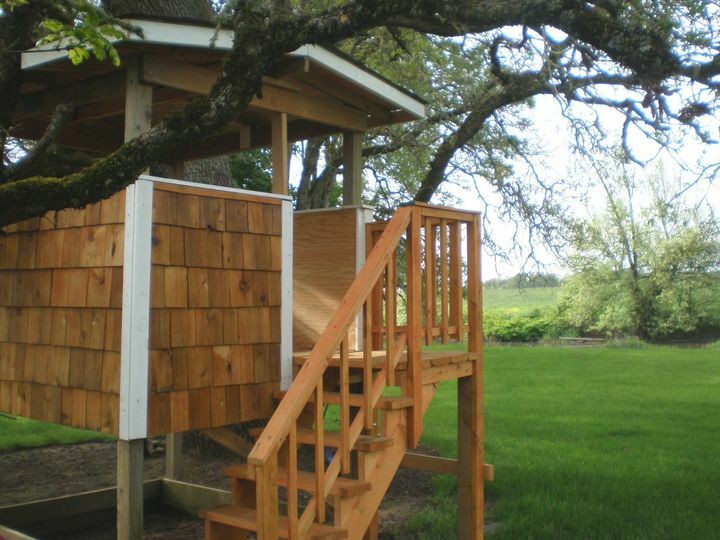 The grounds are very well kept and it&apos;s just a short drive from Eugene... Stewart Family Farm really is a gem! 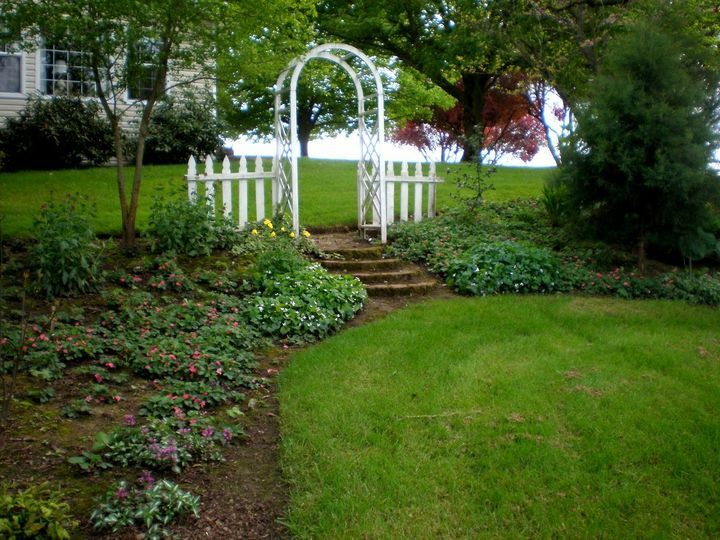 Gorgeous property for a wedding or ANY event for that matter! Not to mention the owners are absolute sweethearts!